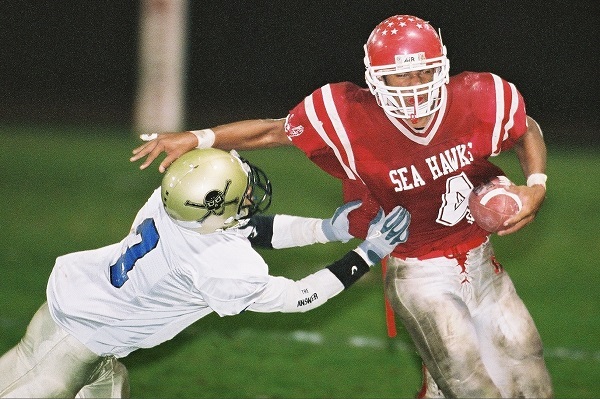 Former Redondo Union High School and USC football standout Kevin Ellison passed away last week at the age of 31. Ellison’s brothers, Keith and Chris are assistant football coaches at Redondo Union. Chris Ellison told the Los Angeles Times that Kevin Ellison had been walking along the 5 Freeway in the San Fernando Valley and that he had been dealing with mental health issues in recent years. According to Chris Ellison, Kevin’s brain will be donated to Boston University’s Chronic Traumatic Encephalopathy Center which conducts research on chronic traumatic encephalopathy and other long-term consequences of repetitive brain trauma in athletes and military personnel. 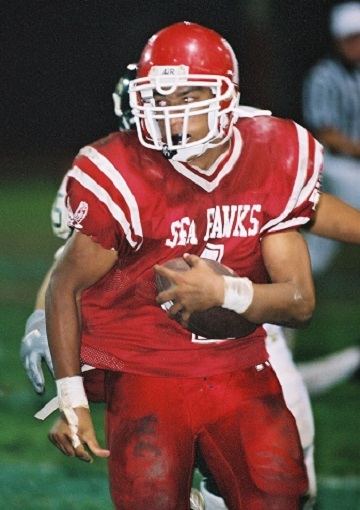 Kevin Ellison was a star running back and linebacker for the Sea Hawks, earning the Bay League MVP award and being named to the All-CIF Division III team. 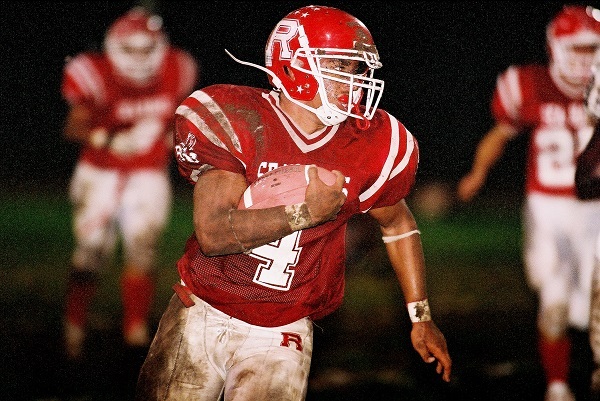 He finished his prep career with a record 3,718 rushing yards on 578 carries. Defensively, he had 297 tackles. 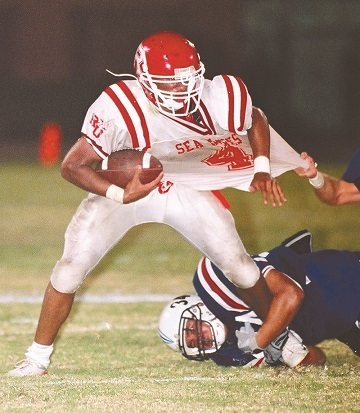 Ellison’s coach at Redondo was Gene Simon who remembers the two-way starter fondly. “Kevin manifested his greatness not only as as a leader among elite athletes, but one who also knew how to express love for others,” Simon said. “He made time for us and enjoyed getting to know each of us. He dreamed big, prepared uniquely, and then played even bigger. All who really knew him know he earned a place in their hearts, acknowledging his abiding legacy and spirit. Ellison graduated a semester early and enrolled at USC in the spring of 2005 where he played safety for the Trojan defense. He was a member of three Rose Bowl championship teams (2005-08) and was a first team All-Pac-10 member twice. 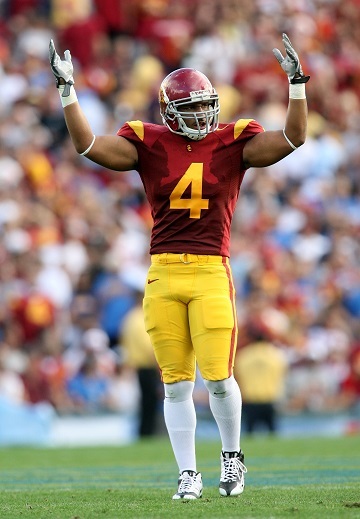 As a Trojan, Ellison accumulated 170 tackles, 17.5 for loss and five interceptions during his career with his best season coming as a junior when he had 57 tackles, two interceptions and two sacks. 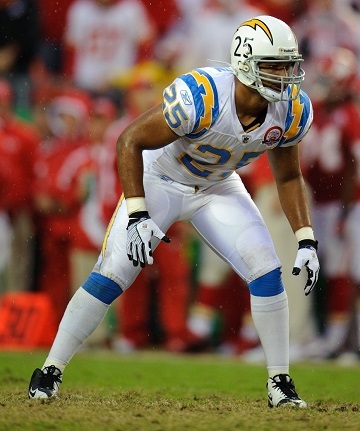 Ellison was drafted by the San Diego Chargers in the sixth round of the 2009 NFL Draft, and played in 13 games as a rookie (starting in nine) with 50 tackles. In 2010, Ellison was stopped in his car by Redondo Beach police and was allegedly found in possession of multiple Vicodin pills. He was booked and released on $10,000 bail. The following season, Ellison spent a short period with the Seattle Seahawks but was released prior to the season opener. He joined the Seattle Shock of the Arena Football League in 2012 but was arrested in connection with arson at his apartment, causing $50,000 in damage. Ellison claimed God told him to set the fire. The case was dismissed after Ellison was ordered to pay more than $80,000 in restitution and ordered to have a mental health evaluation. Services for Ellison are pending.